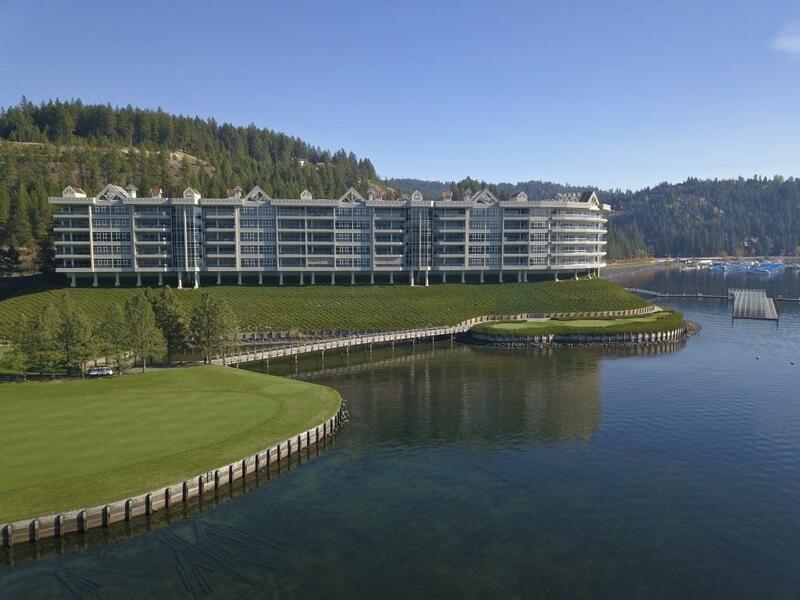 Waterfront luxury in town on CDA Resort Golf Course. 5200 SF 3 Bed 3.5 Bath single level exceptional finishes. 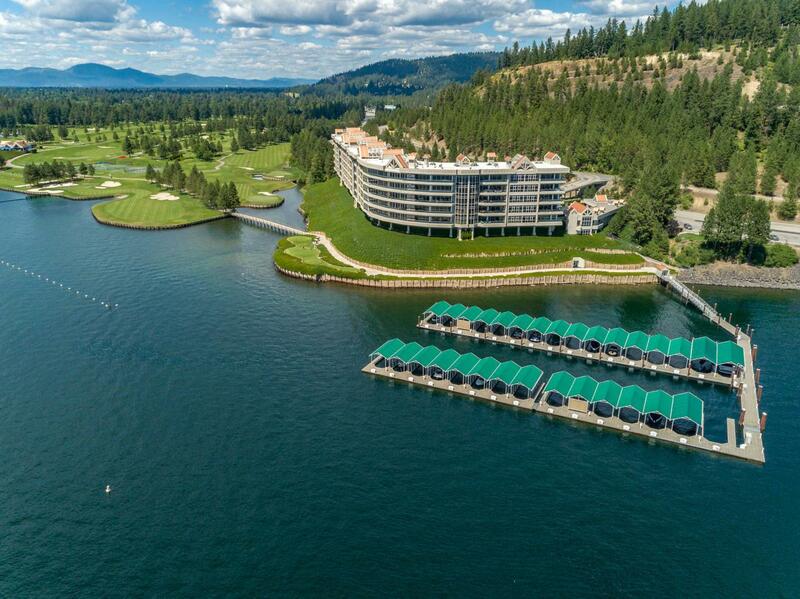 Idaho's ultimate address, The Terraces on Lake Coeur d'Alene. Very tasteful interior boasts superior craftsmanship and design. 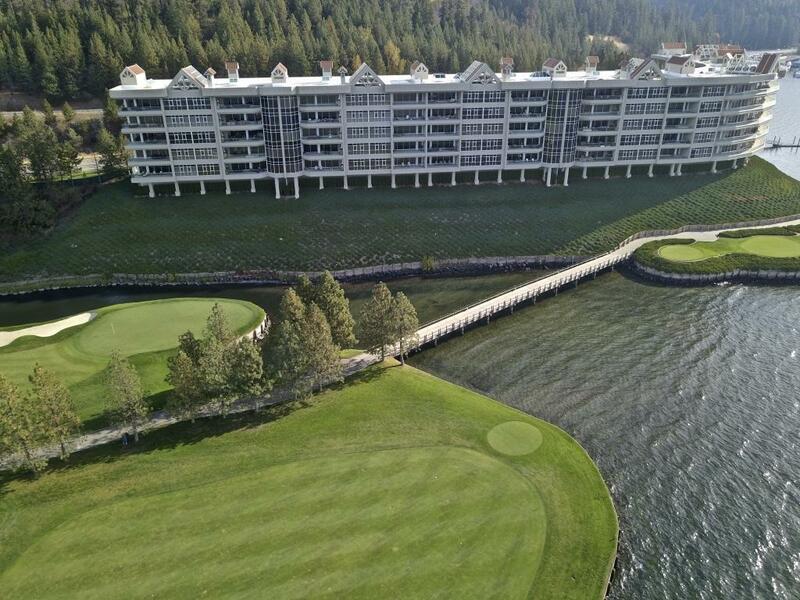 Additional amenities include golf privileges for two with no fees at the CD'A Resort, concierge services, on site fitness center, family use of tennis facility and beach club, 14'x36' covered boat slip. Summer kitchen on covered, heated deck is a real bonus. A must see property for the discerning buyer.